Barnsley stats and Si's OTTR, stupid support, great support, no strikers and daft subs, no goals, injured keeper, floodlight fire, motorway madness, just another day following the tics. Luke Burke gets a new deal and Joe Parky gets the boot. Huddersfield away, preview, Odds Checker and predictions. 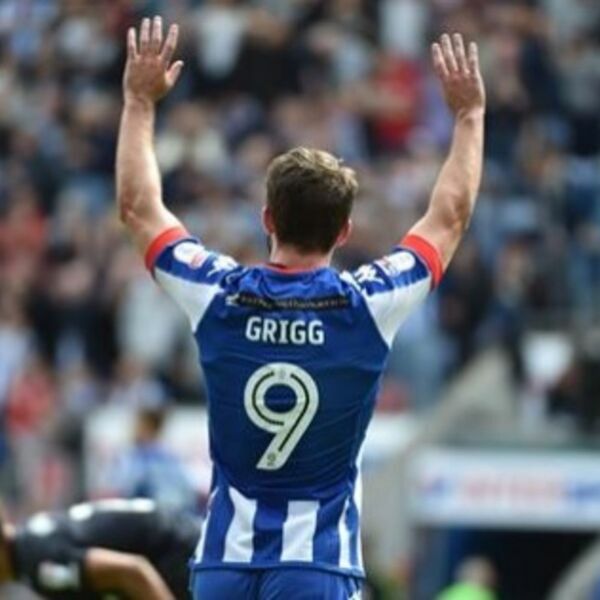 Will Grigg must start, please Warren give us our Will.